pages in a pew like a child counts stars. One falls and sizzles, lost to black water. Michelle Bitting has work published in The American Poetry Review, Prairie Schooner, Narrative, diode, the L.A. Weekly, Manor House Quarterly and others. 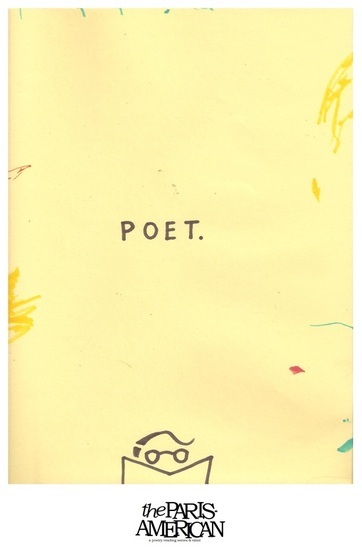 Poems have appeared on Poetry Daily and as the Weekly Feature on Verse Daily. Essays appear in The Enchanting Literary Verses. Her book Good Friday Kiss won the DeNovo First Book Award and Notes to the Beloved, won the Sacramento Poetry Center Award and received a starred Kirkus Review. Michelle has taught poetry in the U.C.L.A. Extension Writer’s Program, at Twin Towers prison with a grant from Poets & Writers Magazine and is an active California Poet in the Schools. She holds an MFA in Poetry from Pacific University, Oregon and is pursuing a PhD in Mythological Studies at Pacifica Graduate Institute.